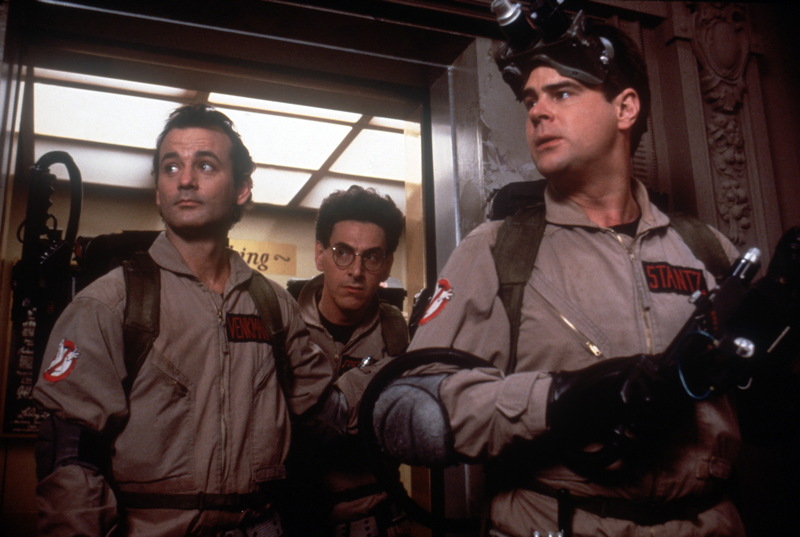 There’s a lot to stream this March, from classic comedies to cutting-edge, serialized shows. Here are our picks. 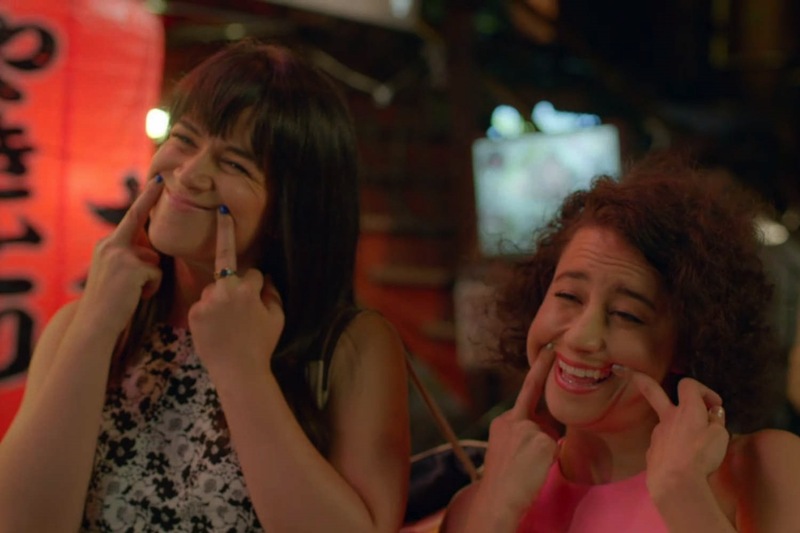 Season 3 of this estrogen-powered sketch comedy show premieres on Hulu March 9. 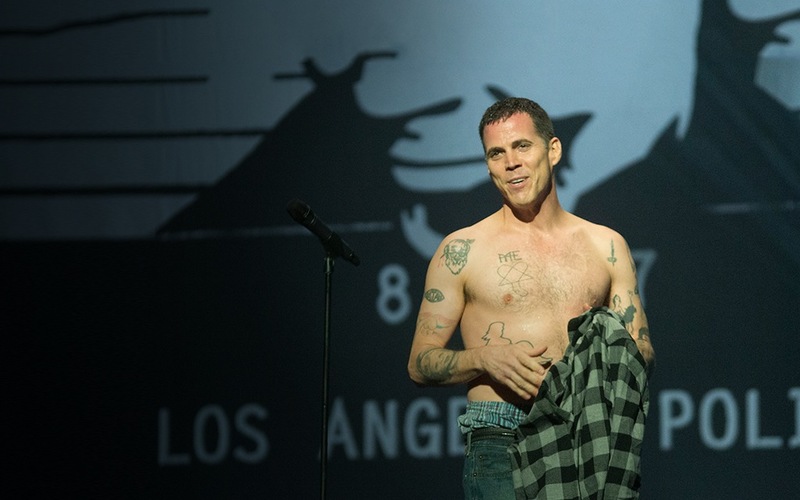 Jackass‘s Steve-O has a stand-up comedy show that will stream on Hulu March 18. 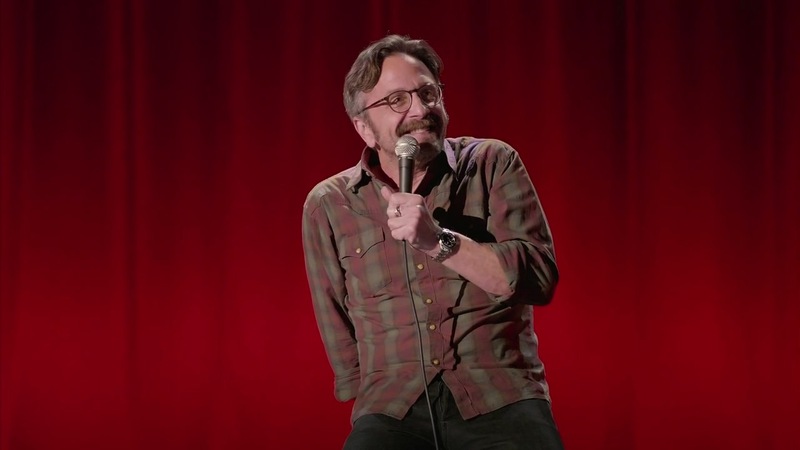 Marc Maron’s show will stream on Hulu and Amazon Prime March 3. Actors Aaron Paul and Michelle Monaghan star in this Hulu Original. 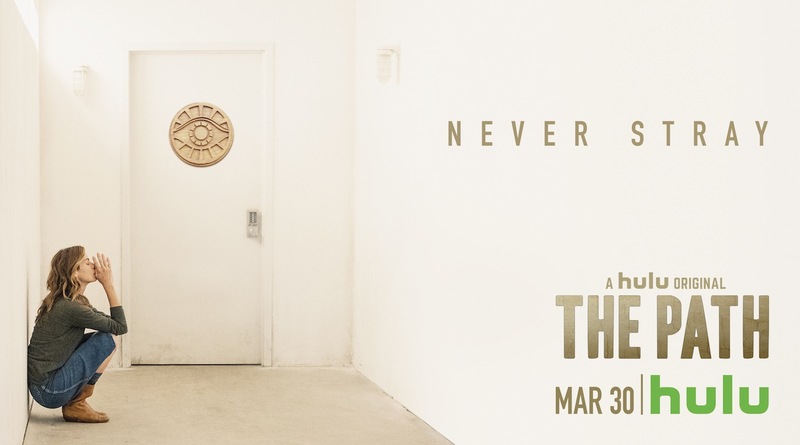 Look for it March 30. 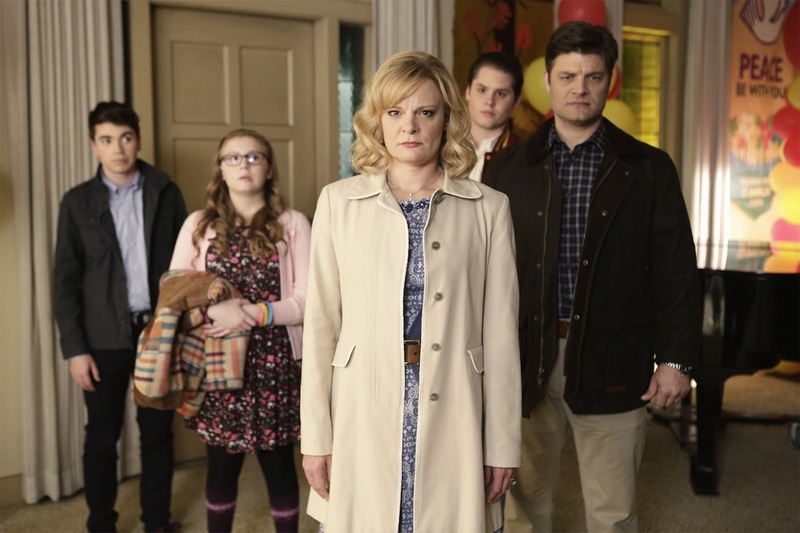 This brand-new sitcom starring Martha Plimpton and Jay R. Ferguson is available on Hulu March 3. This new drama starring Joan Allen and Alison Pill is available on Hulu March 7. 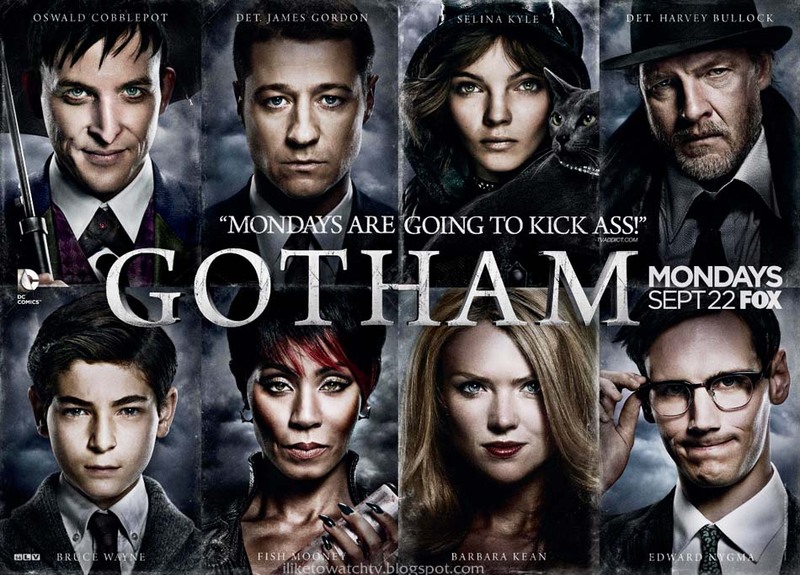 New episodes of this show about the origins of our favorite superheroes stream on Hulu March 1. 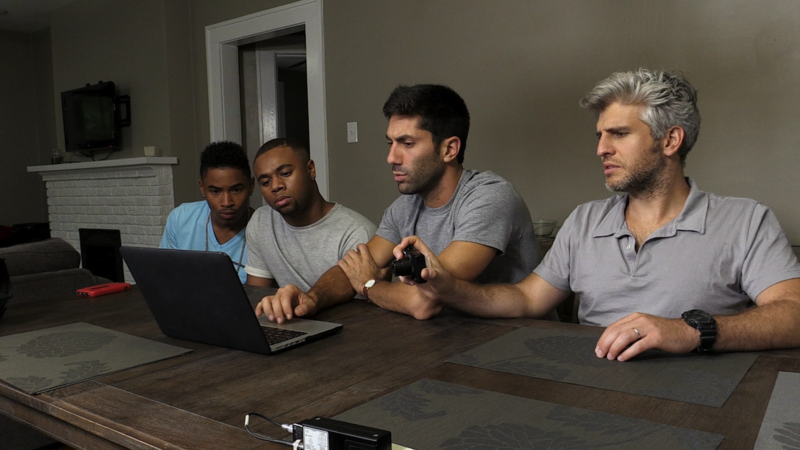 This edge-of-your-seat reality show streams on Hulu March 16. 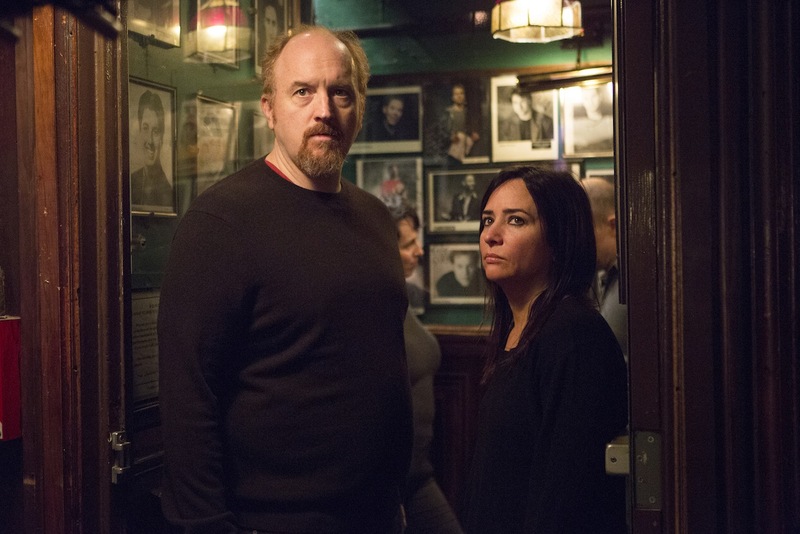 This hilarious season streams on Hulu starting March 4. New episodes of this hot crime drama will stream on Hulu starting March 1. 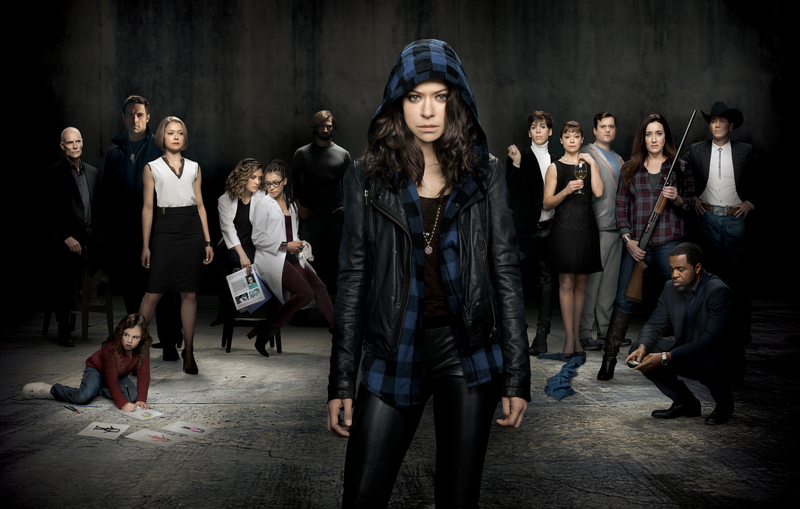 Tatiana Maslany plays all five clones of herself in this sci-fi show. Season 3 comes to Amazon Prime March 27. This dark thriller starring Mark Wahlberg and Oscar Isaac streams on Amazon Prime March 22. 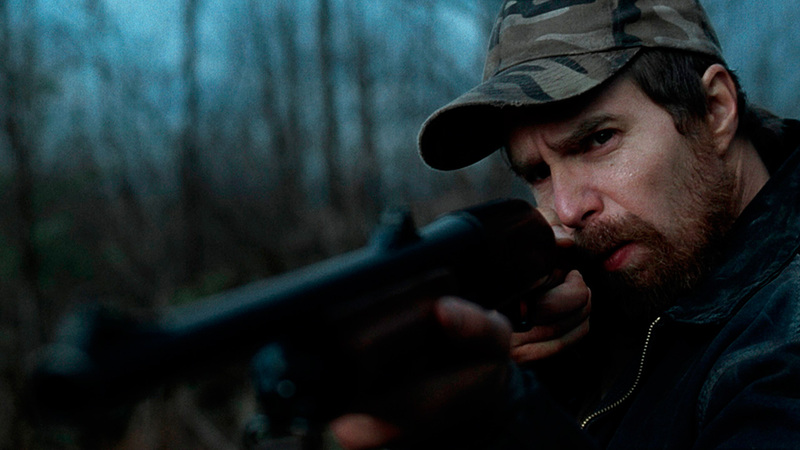 Sam Rockwell stars in this murder mystery that is available on Amazon Prime March 28. This classic Marilyn Monroe comedy from 1955 comes to Amazon Prime on March 1. 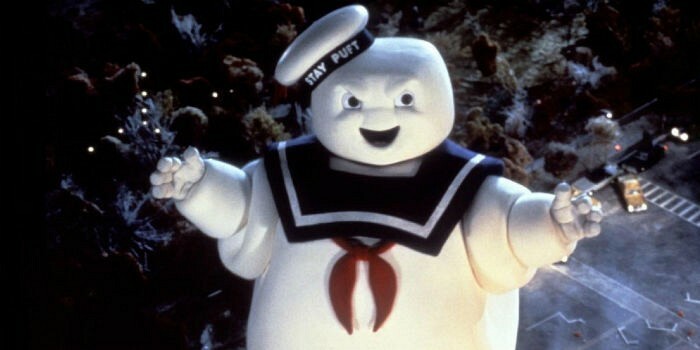 Rewatch this classic to prepare for the all-female reboot. It streams March 1 on Hulu and Amazon Prime. Jesse Eisenberg stars in this comedy about a reporter and a novelist. It comes to Amazon Prime March 3. 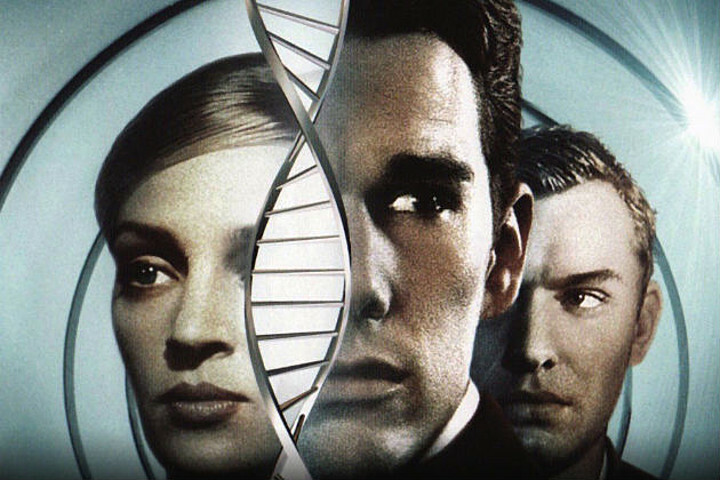 This sci-fi classic movie starring Uma Thurman and Ethan Hawke streams on Hulu and Amazon Prime, March 3. This edgy film about an odd love triangle streams on Amazon Prime on March 1. 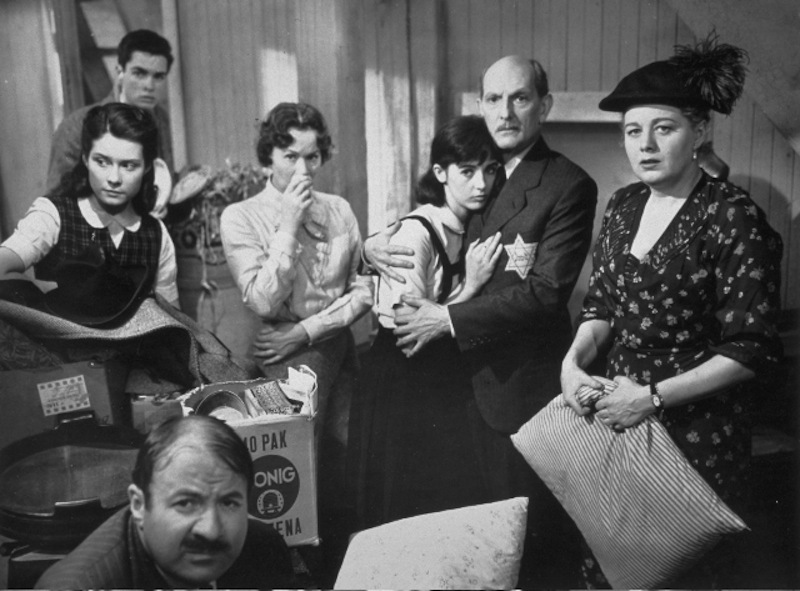 Millie Perkins stars in this tragic tale based on the life and diary of the real Anne Frank.